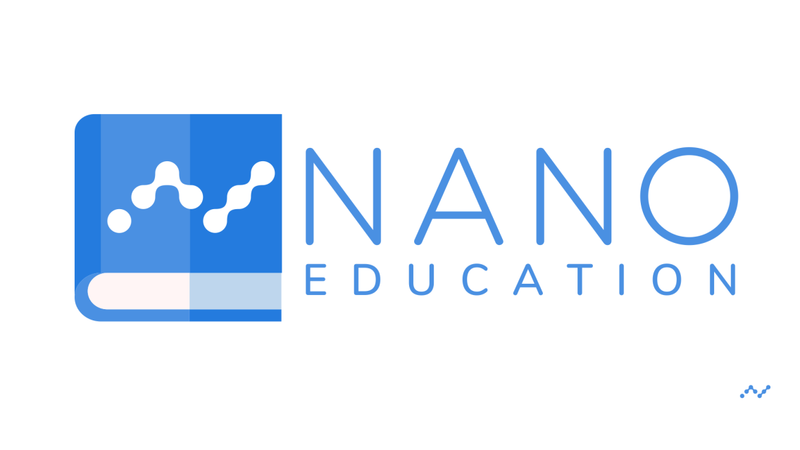 Learn how Nano offers a global, feeless and ultra efficient digital currency network. Nano and micro-transactions in games are a perfect match. Learn how NanoQuake accomplishes this. There is no mining in Nano, but Proof of Work is still present. How do light wallets facilitate the everyday use of Nano? How is the Nano network organized? What are seeds, private and public keys? Exchanges are the least secure method of storing your Nano. Comparison of different Nano wallets with regards of security and convenience.